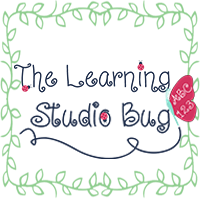 The Learning Studio Bug: Va VOOM! 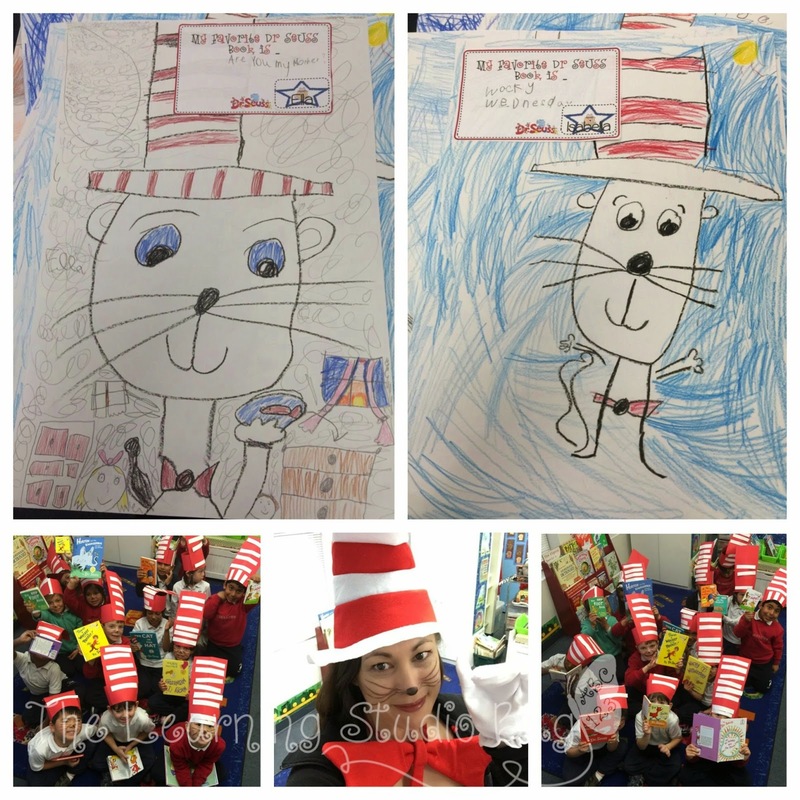 Well...just as quickly as The Cat In His Hat came and went, so did Dr. Seuss' birthday celebration! My kiddos were thrilled to jump start our week with this mischievous feline. So much so, that they even dawned their own red-and-white stripes and wispy whiskers. It wasn't long before we had our very own Cats A through O calling upon Z to spread some 'VOOM!" We made our own rhyme lines and read more of the great doctor's famous literature for inspiration. Then, each of my little "Who's" picked their favorites. They became such big fans of Cat Z, that VIOLA! Va~VOOM! Their directed drawings (inspired by the wonderfully endearing First Grade Blue Skies) were overnight masterpieces. 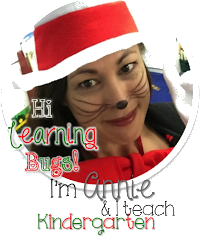 It was a most definitely "Seuss" ~ Tastic time! Va ~ VOOM!! !